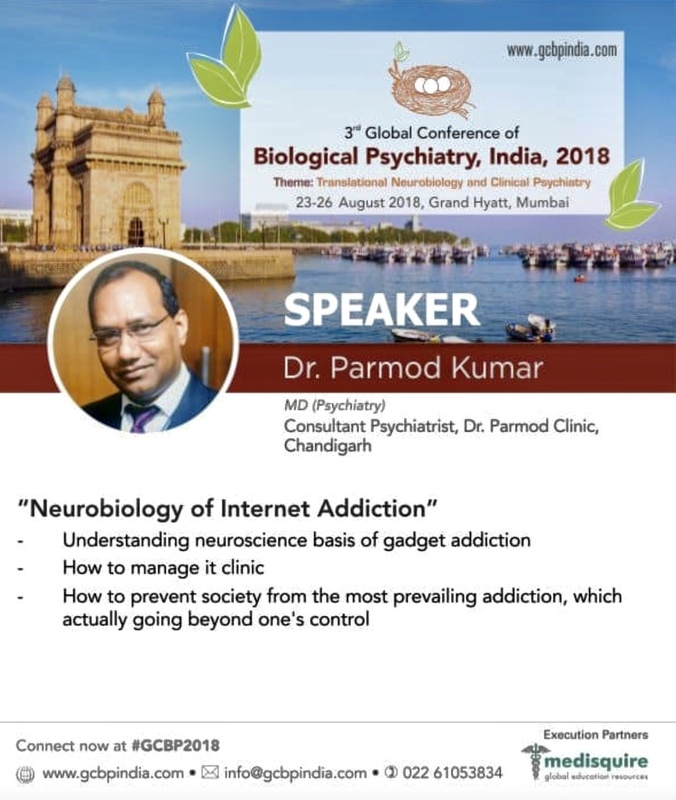 Talk on Internet addiction by Dr Parmod Kumar at Global conference of Biological Psychiatry. 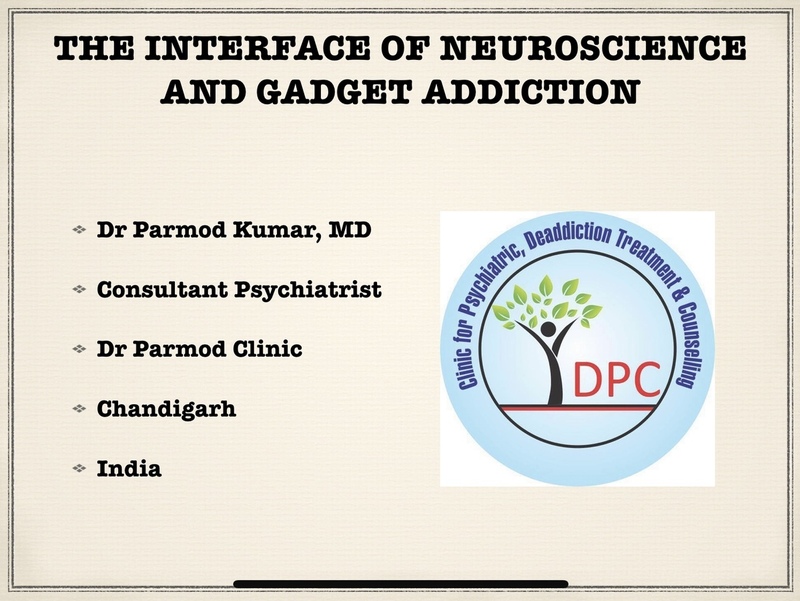 Dr Parmod Kumar is the best dead diction specialist at chandigarh and cater to patients from all over the world. DR PARMOD CLINIC is the most comprehensive clinic at chandigarh. 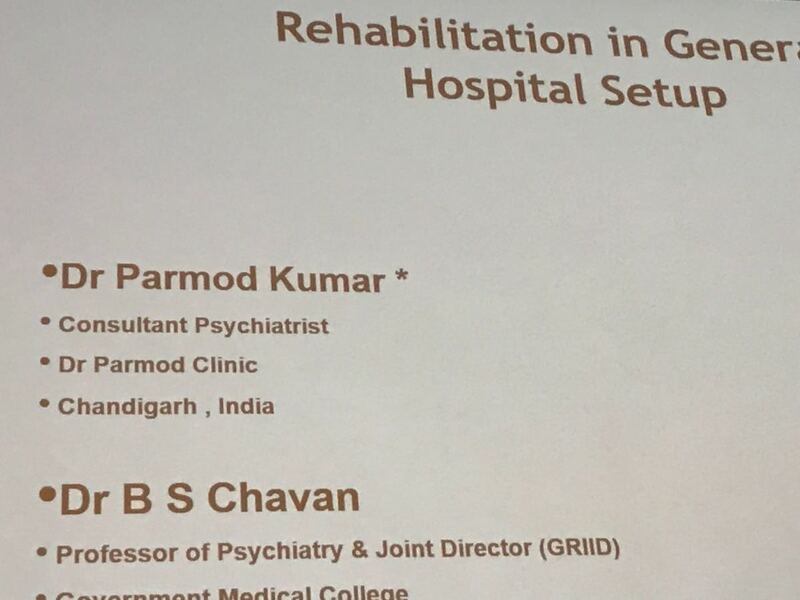 He is the best psychiatrist in chandigarh. 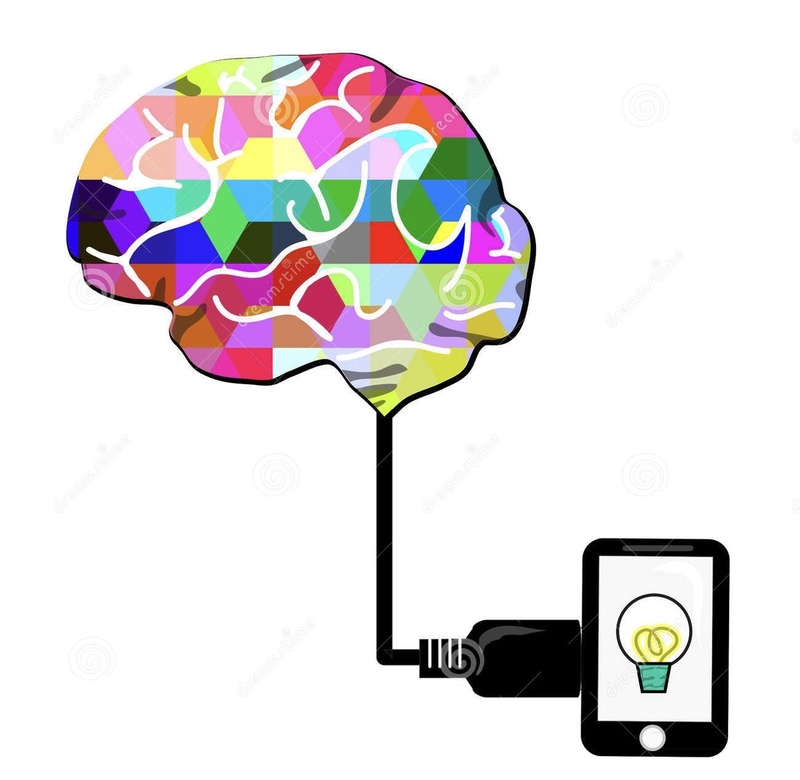 Digital Psychiatric practice is the need of an hour. I had delivered talk on the same at the annual national CME of IAPP at Kumarakom,Kerala in April 2017. 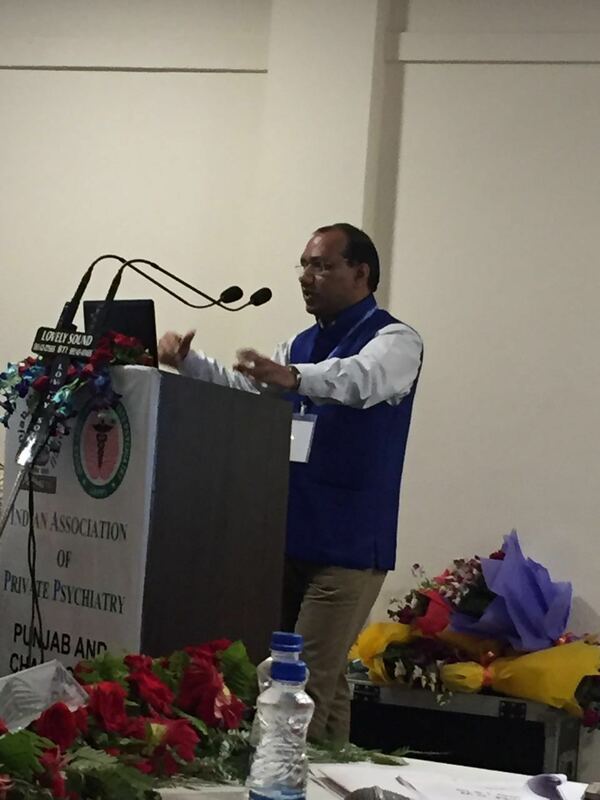 I had inaugurated and delivered chief guest speech at the annual conference of IAPP-Punjab and chandigarh. The major focus was on geriatric psychiatry and how can psychiatrist help such community in leading a healthy life. Delivering lecture how the corporate hospital psychiatry is growing. 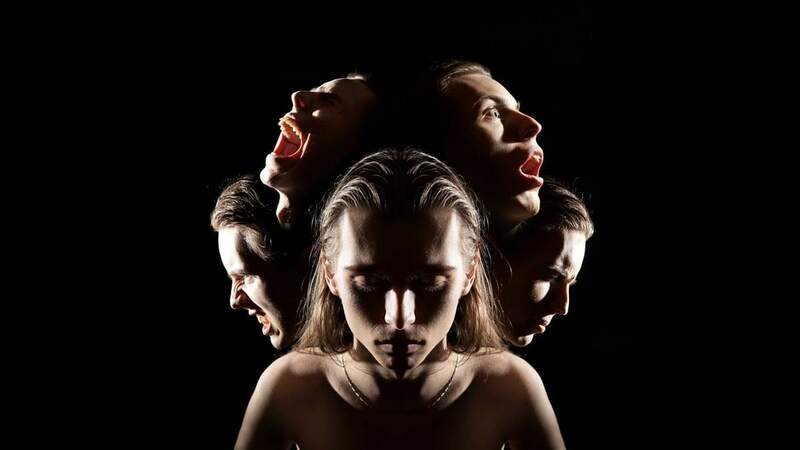 It is targeting the corporate clients and psychiatrists are catching up with this change. All the major health sector businessman are focussing on this area. 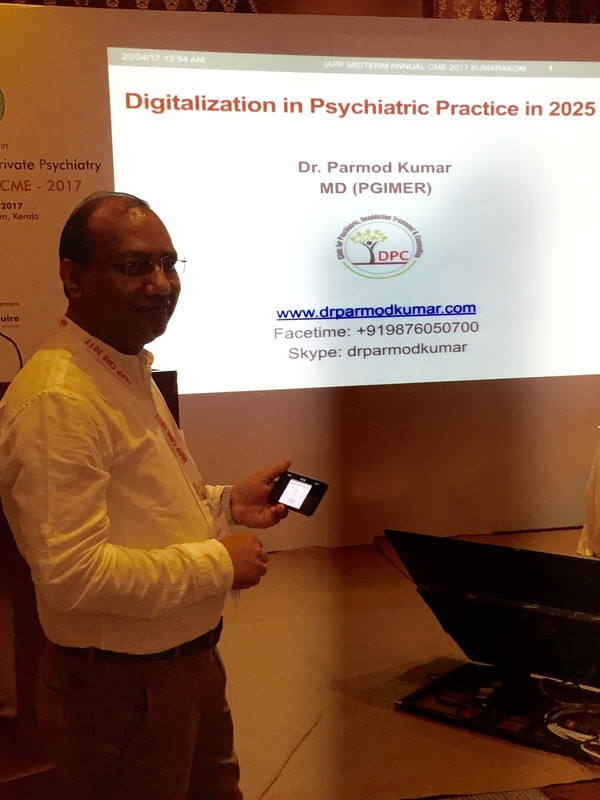 The talk was delivered at the annual conference of Indian Association of Private Psychiatry--Punjab and Chandigarh Branch on 28th August 2016. 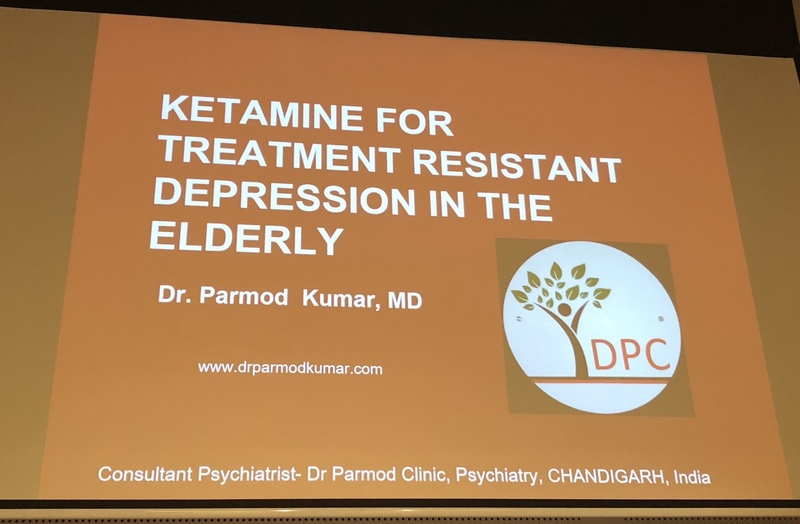 I have conducted clinic based research on management of treatment resistant depression with Ketamine.This is one of the first research in the world targeting only the elderly.My research paper was awarded prize for it. Stress is the major cause of many illnesses. 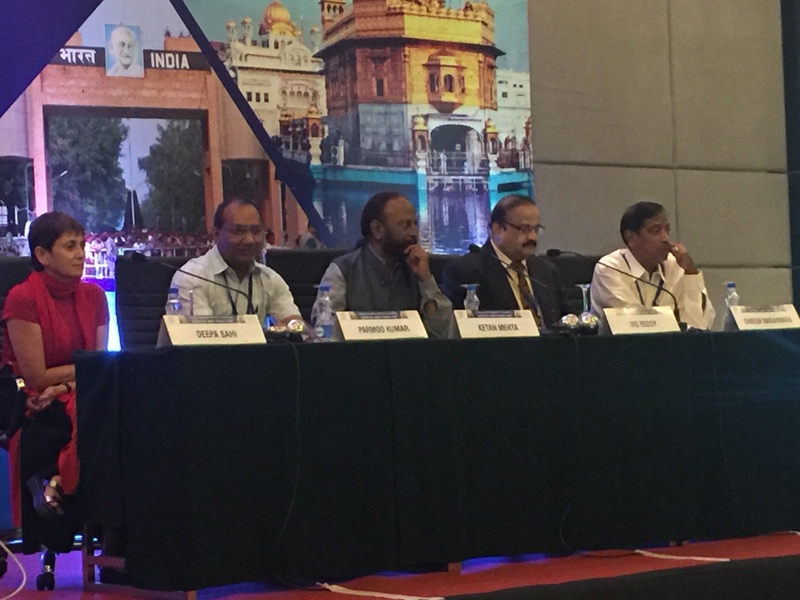 Dr Parmod Kumar has participated as expert at the international conference of stress and behaviour,held at Saint Petersburg,Russia,dated 3-7th May 2016. 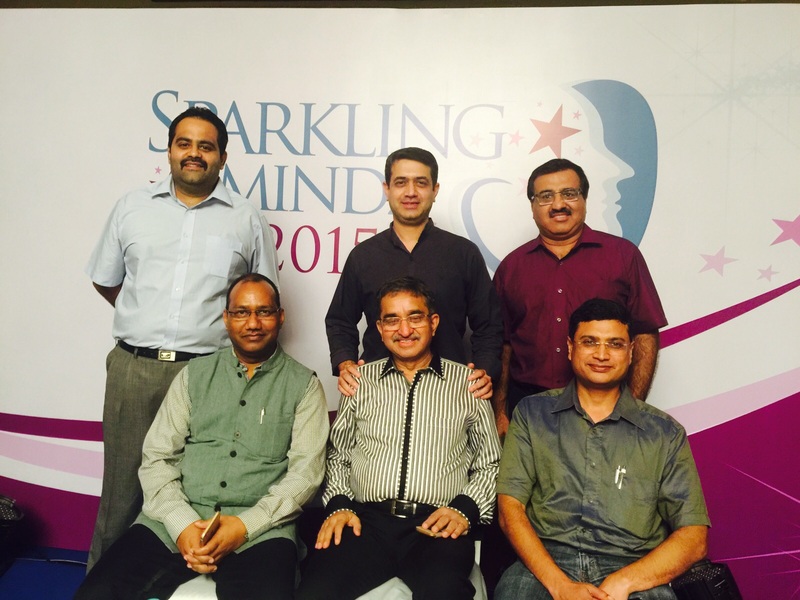 This was attended by psychiatrists,psychologists, physiologists, biochemists and many more. It had given newer insight into the understanding of stress and its associated behaviour. Transgender is not a mental or psychological illness. The society need to accept it and help the person to adapt to it. Late life depression affect almost 10-55% of the population. It has typical symptoms like sadness,lack of interest and depressive thoughts.In a lot of people it manifest as physical symptoms. 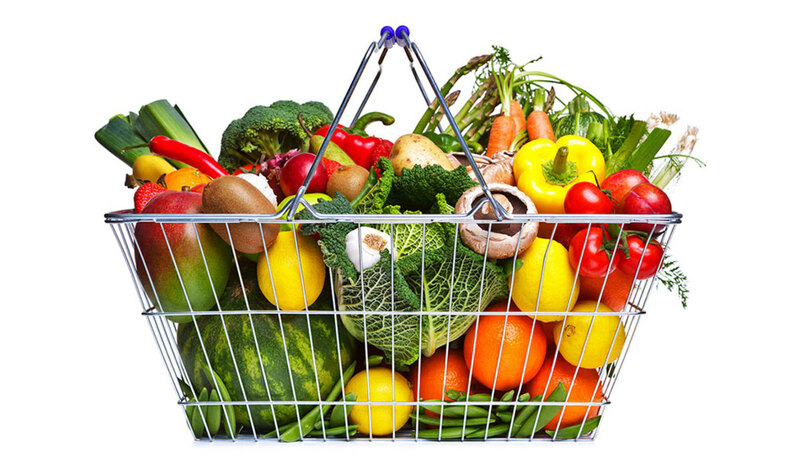 It is generally chronic and difficult to diagnose especially with physical illness,which otherwise almost everybody has at this age. In require medicines and counselling at individual and family level. 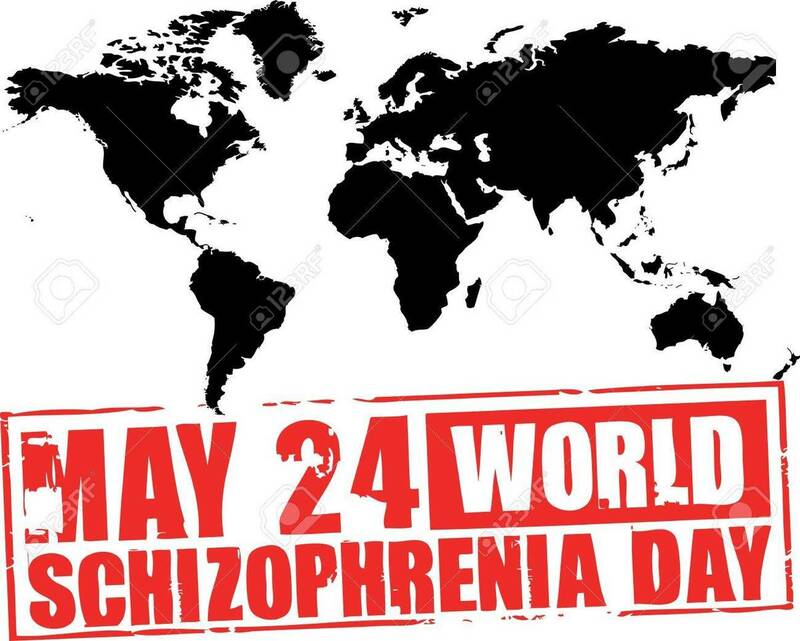 I have participated as key panelist for the newer treatment of schizophrenia. My co panelists were DR Chitranjan Andrade (Bengaluru) and Dr P Kulhara ( Ex Prof PGIMER). The long acting injection make the recovery favourable for the patients. The early it is started better it is. Earlier cost of treatment was Rs 10000 PM and Indian Manufacturers make it possible by 1/10th the cost. 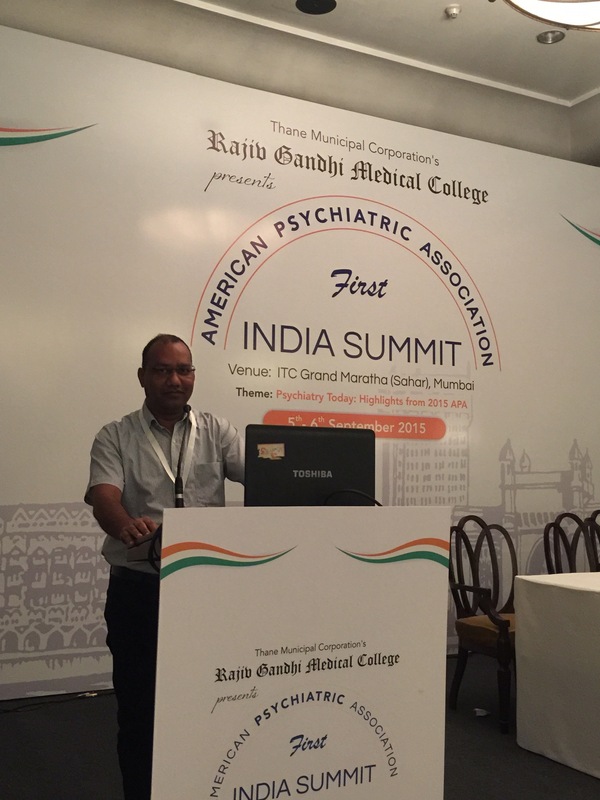 I was invited as a special guest at the India Summit of American Psychiatric Association ,happened in Mumbai. I was invited being the international Fellow and ambassador of APA. 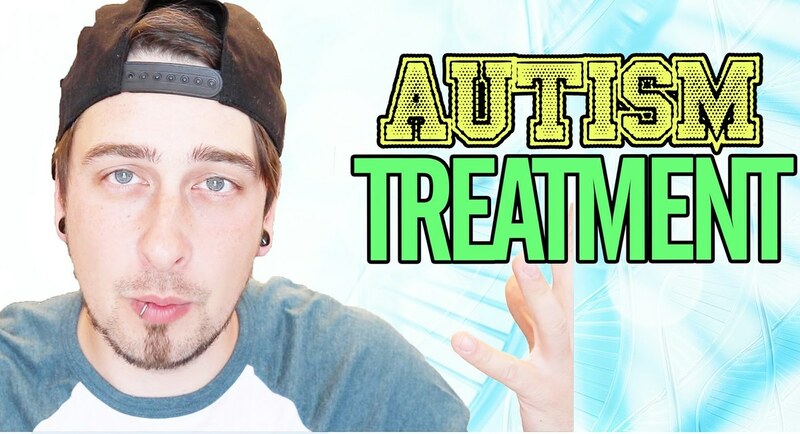 It was done to discuss the newer developments in the treatment of psychiatric disorders. The team comprised of 5 experts from India & 5 from USA. I was invited as an expert on the discussion on newer antidepressant-Vilazodone. 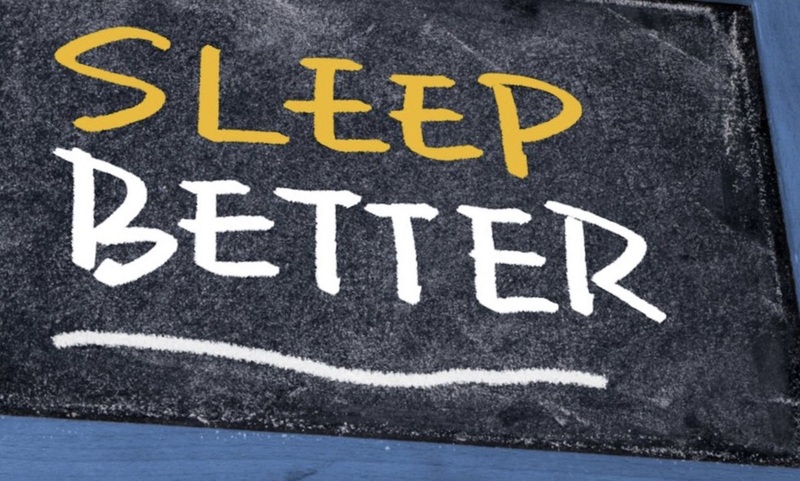 It is one of the best antidepressant devoid of major side effects. 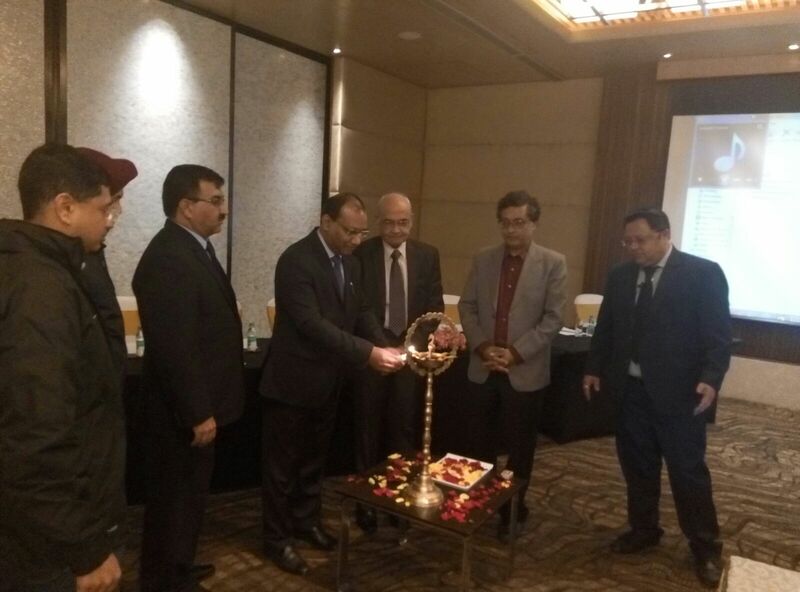 It was attended by almost 150 psychiatrists from all over india.The event CME took place at Mumbai. 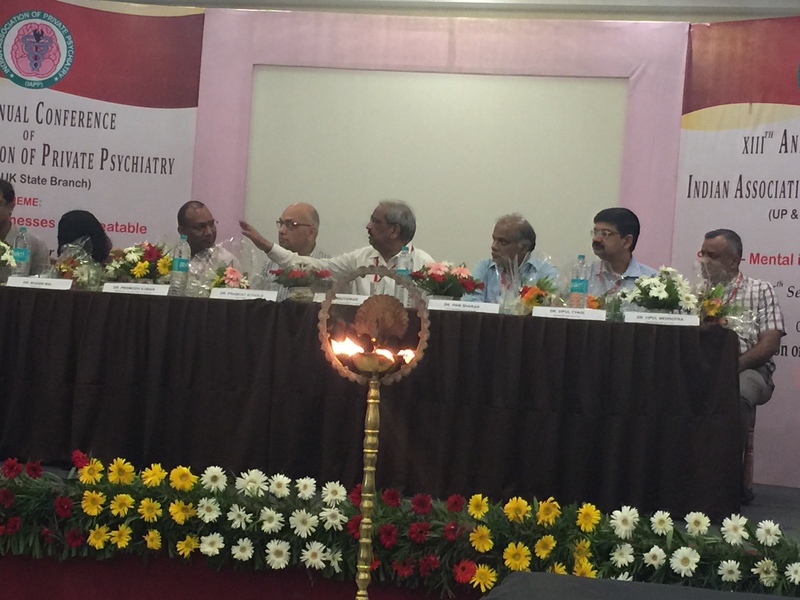 I was invited as guest of honour at annual conference of Private Psychiatry-UP & UK. I released the souvenir on the occasion. 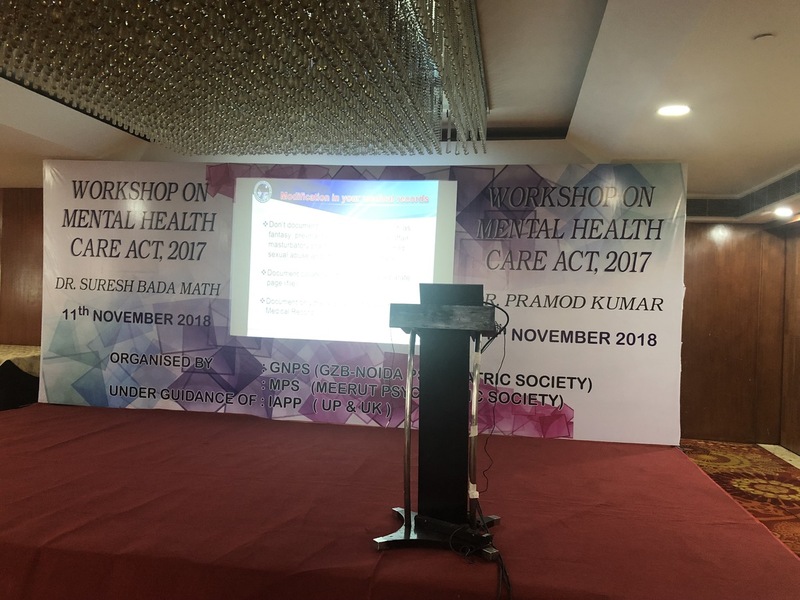 I had delivered talk on stigma related to psychiatric illnesses and how society can help to reduce it. 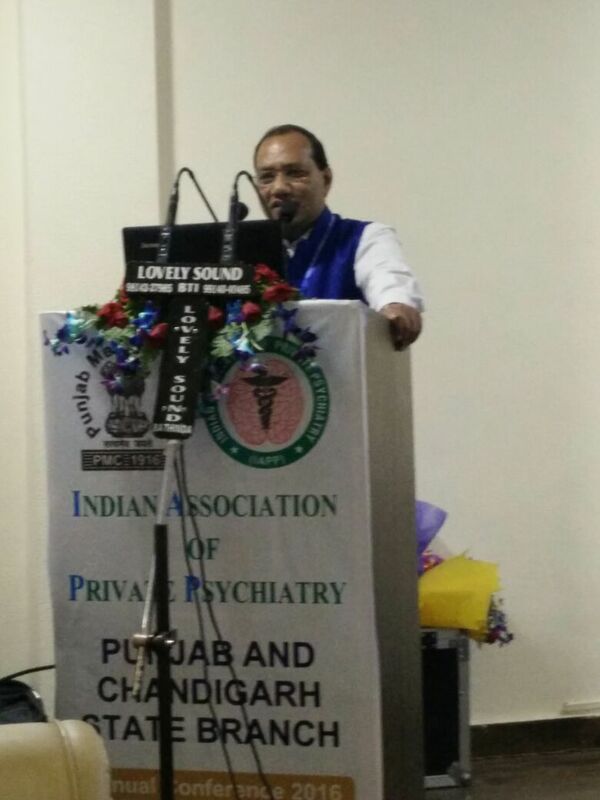 I was invited as chief guest at the annual conference of Indian Association of Private Psychiatry -Punjab state branch conference held at Ludhiana on 23/8/15.I delivered my chief guest speech primarily fussing on the current social problems including addiction and relationship problems. The parents must be protective of their children rights. They should not be victimised by any body in the society--be it be relatives,teachers or social activists. 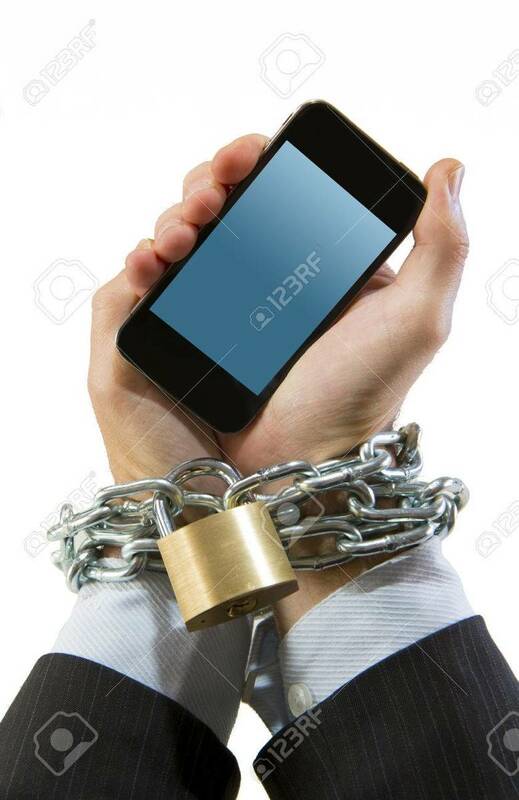 The children because of their age become helpless victims in such scenario. Coordinated and chaired meeting of private psychiatrists of chandigarh and neighbouring cities about latest treatment of depression. 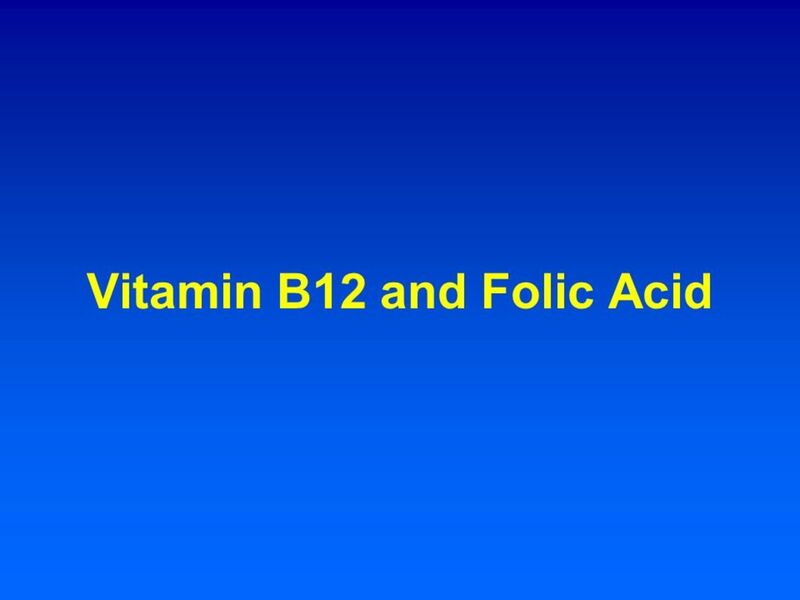 It is important to have proper assessment including Thyroid function test,Vitamin D3, Vitamin B12 and substance abuse.The above mentioned deficiencies and substance abuse delays recovery or make the treatment resistant. 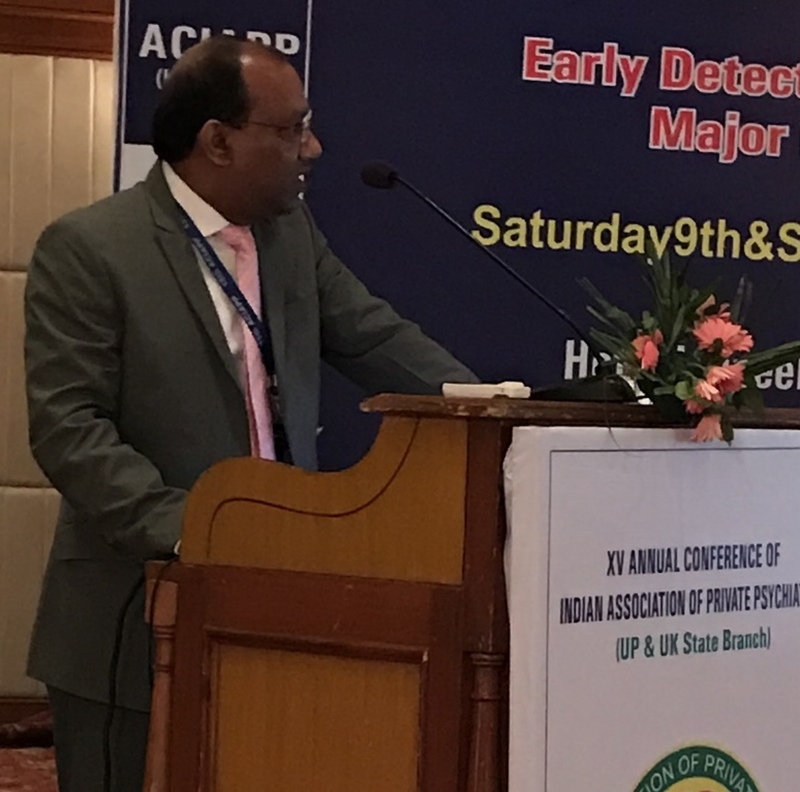 Delivered a talk on designer drug addiction at annual conference of Indian Association of Private Psychiatry held at Kochi,November,2014. 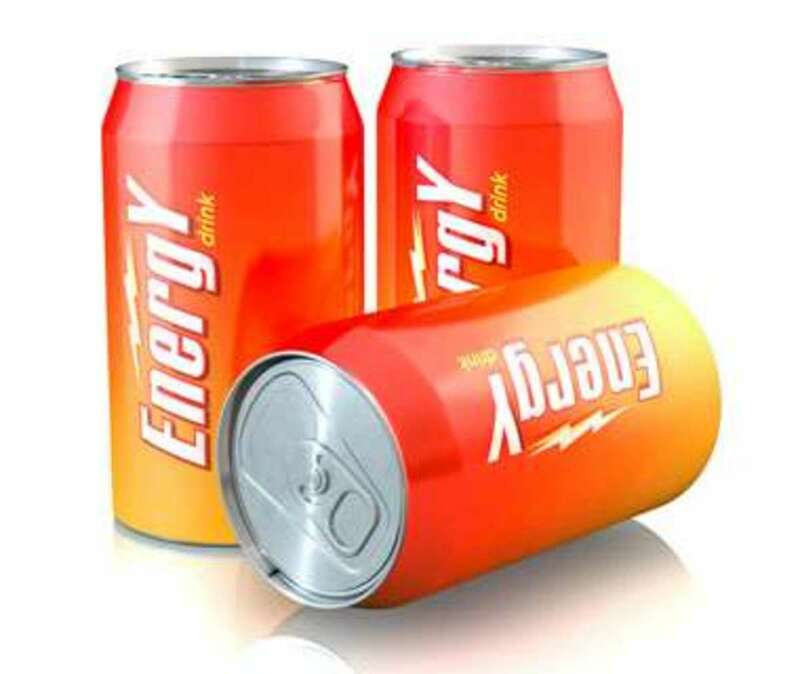 This is new kind of addiction affecting mostly youth of metro cities,which is gradually progressing to smaller cities. 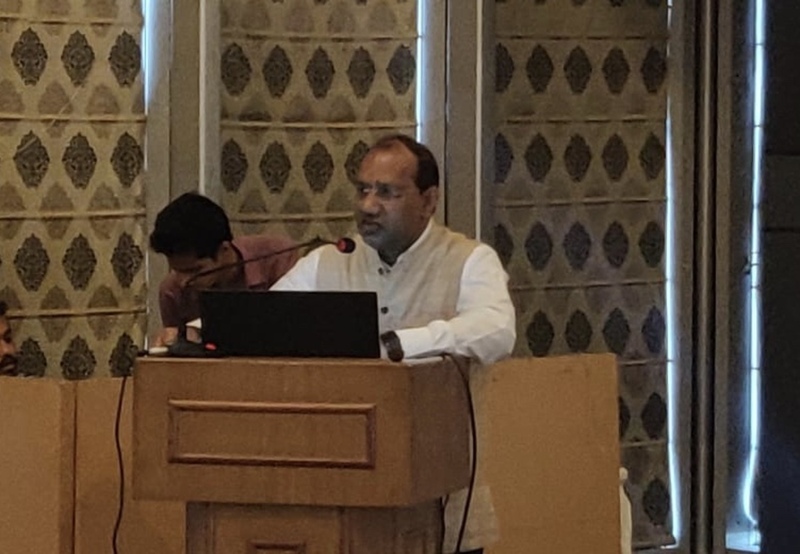 Conducted PFIZER virtual advisory board discussion on the latest management of Depressive disorders.It was attended by top psychiatrists of the region. 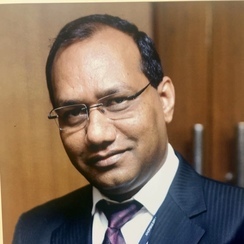 I am being elected as Hon'y General Secretary of Indian Association Of Private Psychiatry.This association is comprised of practicing psychiatrists all over India. 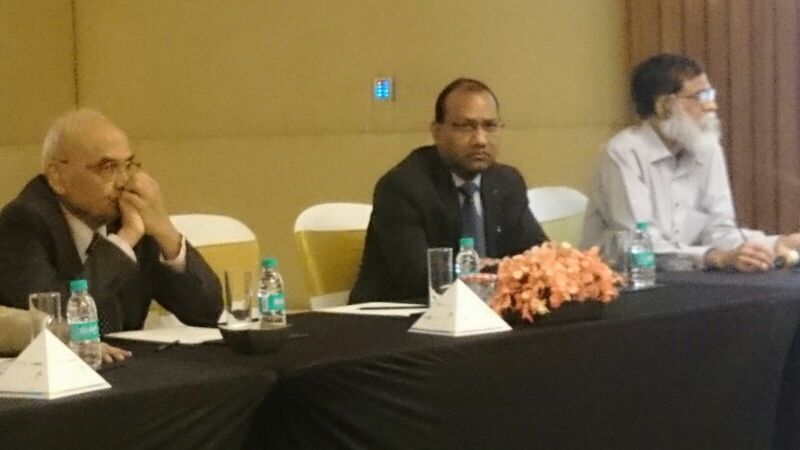 I am nominated as panelist and key opinion expert on smoking cessation in india.I conducted panel discussion on Pfizer Smoking cessation program on 28th February 2015 at Hotel Taj Palace,Delhi. 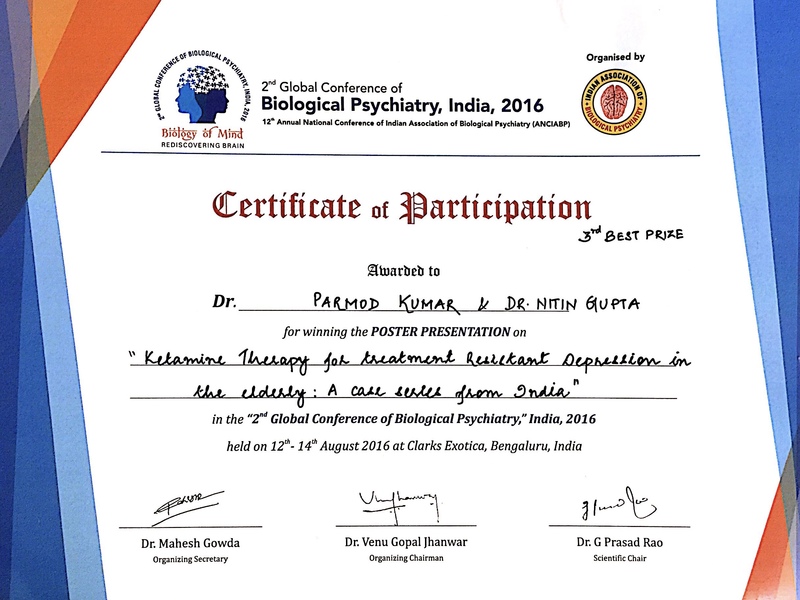 The expert group comprised of Psychiatrists & specialists belonging to Pulmonary Medicines,Oncologist,Physicians and surgeons. 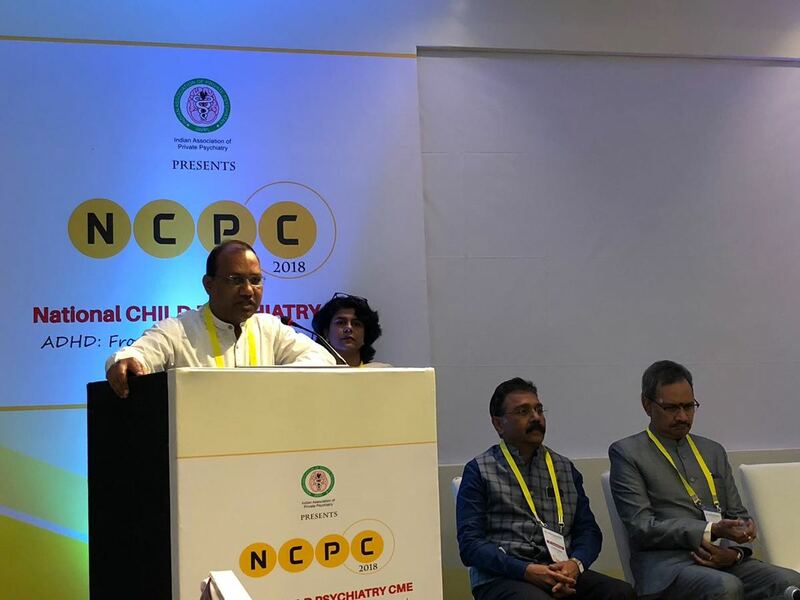 Hi--I have delivered a talk on WEB BASED-PSYCHIATRY PRACTICE at north zone psychiatry conference. It will help my professional colleagues to understand,adopt it and give benefit to their patients. American Psychiatric Association has recruited me as an indian ambassdor to USA for american psychiatric association. I am being awarded international fellowship by American Psychiatric Association. The convocation will be held at New York on 5th May2014. 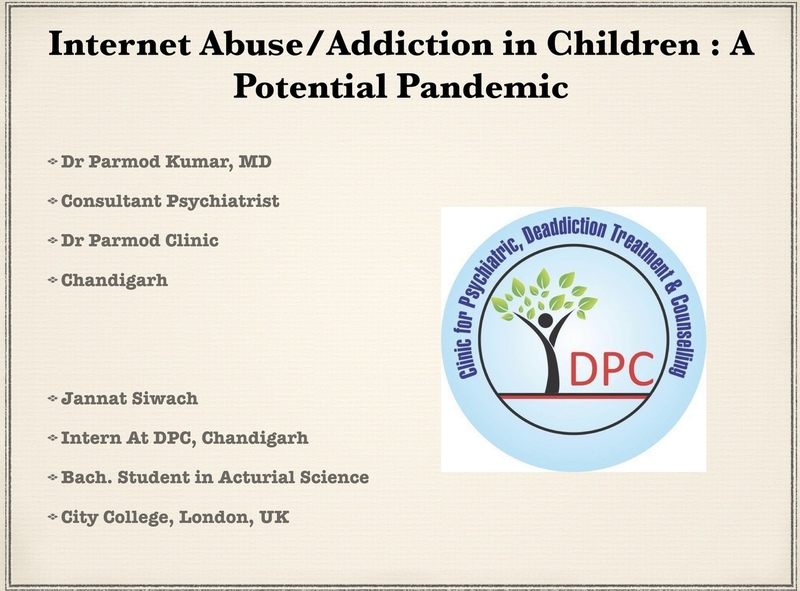 By Dr Parmod Kumar Drug addiction is a major public health problem. 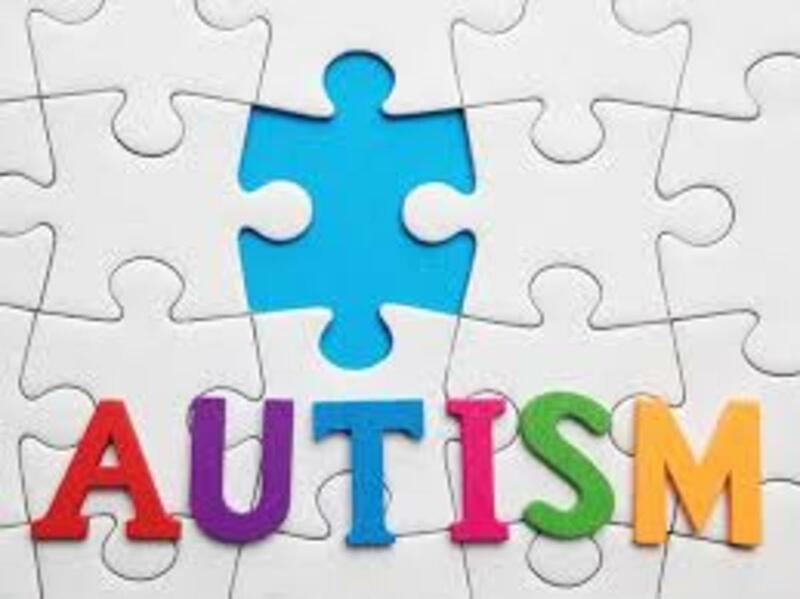 It affect not only the patient but the entire family and society at large. It is the only disease which a patient buy everyday and drain the whole family financially and emotionally. It is treatable disease but require a lot of efforts and professional care. By Dr Parmod Kumar A PERSON WITH ALCOHOL ADDICTION CAN NOT BE SOCIALLY DRINKING ,WHEREAS SOCIAL DRINKING PERSON CAN TURN ALCOHOLIC AT ANY TIME. GET RID OF ALCOHOL BEFORE ALCOHOL GET RID YOU OFF LIFE. 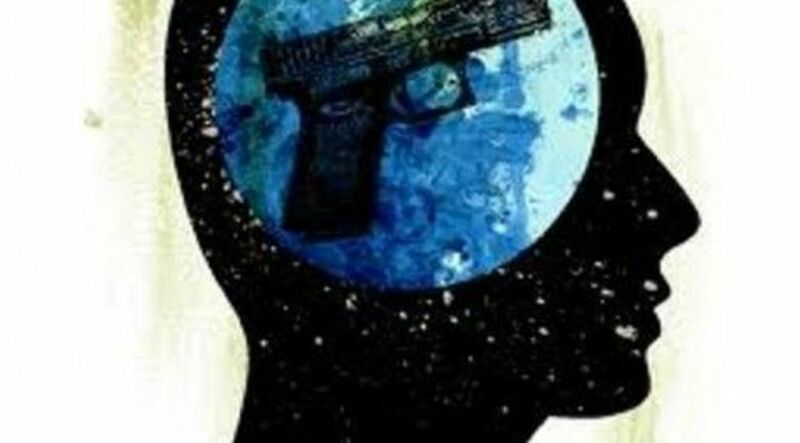 depression is common problem.it is seen across all age and more so with women.